Project BBQ has been revealed on Christmas day during the Dungeon & Fighter Carnival event in Seoul, South Korea. It’s a new online action roleplaying game made with Unreal Engine 4 at Action Studio, an internal team at Neople, and it will have elements from the lore of the beloved Dungeon Fighter Online IP. For those of you who aren’t familiar with it, Dungeon Fighter Online is one of the highest-grossing games of all times with over $10 billion in revenue and over 600 million estimated players worldwide. Originally released in South Korea back in 2005, it’s a 2D multiplayer beat’em up game with online elements such as Guilds, Arenas, Party Play and even Mentorship. 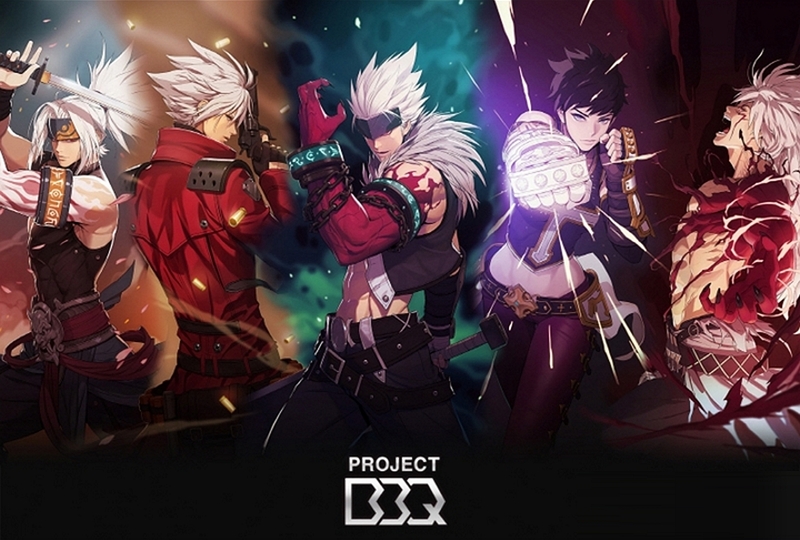 Project BBQ will be the first 3D Dungeon Fighter Online game. As the gameplay video amply demonstrates, it’s focused on fast action combat that already looks silky smooth. It’s worth noting that Neople is a subsidiary of NEXON. However, in case you’re already getting scared about the potential monetization issues, Neople decided to self-publish Dungeon Fighter Online on Steam a couple years ago after NEXON’s own effort had previously failed, with servers only lasting three years, from 2010 to 2013. This version of the game has been received fairly well in comparison and the same decision could be made for Project BBQ given that it worked for Dungeon Fighter Online. Speaking of the announced features, seven to eight character classes are planned to be available in the final game. There should be a mix of open world maps and instanced dungeon content. There’s no release date yet. According to what developers told to South Korean press, the project has only been in development for about a year, thus we might be in for quite the wait. We’ll keep you posted with any worthwhile updates, though.